Ciara O’Toole is a fun-loving entrepreneur who splits her time between Como, Italy and Dublin, Ireland. She has worked in senior marketing and strategic roles with L’Oréal, Johnson & Johnson, Red Bull, Diageo, The Irish National Lottery and Social Entrepreneurs Ireland. In 2004 she founded The Cat’s Pyjamas Strategic Marketing consultancy which she ran for ten years. In February 2015 Ciara founded ‘Amelia’, an aviation inspired business producing art and furniture from reclaimed aircraft. 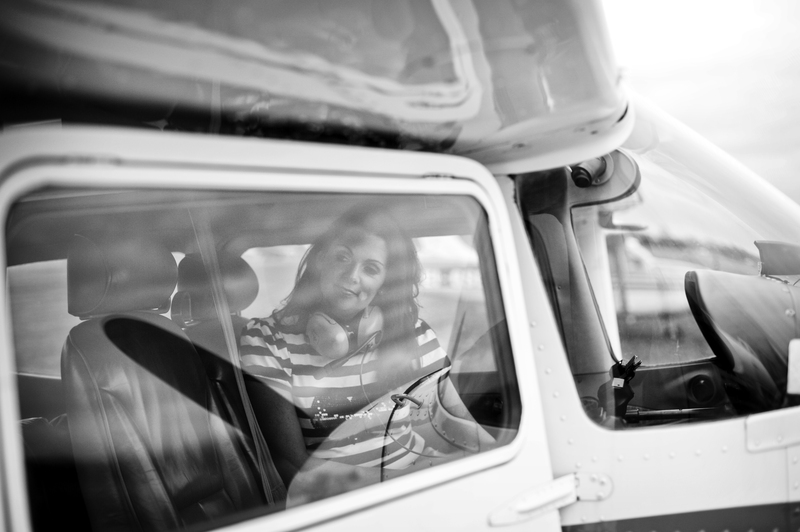 Ciara holds a private pilots licence for land and seaplanes, loves to travel and is fluent in Italian. 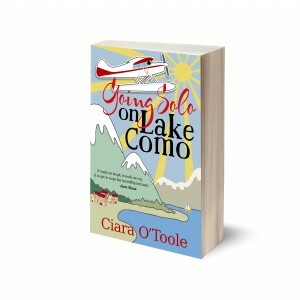 In 2013 Ciara published her first book, entitled ‘Going Solo on Lake Como’. © 2019 Ciara O'Toole. All Rights Reserved.